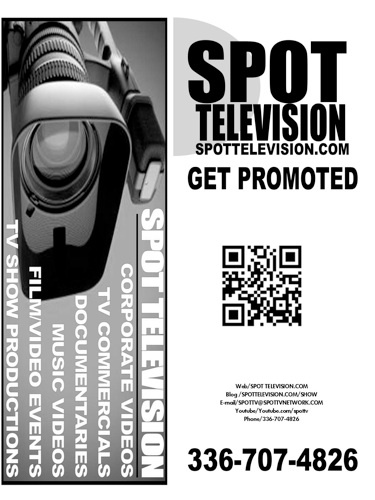 SPOT TELEVISION will work with you to find out what tools you need to reach your goals and target market. Over the past 20 years, SPOT TELEVISION has worked with the top Organizations and Business In the Carolina’s, California, New York and Virginia. 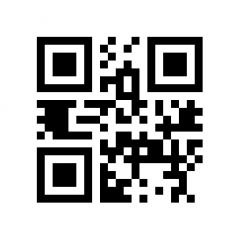 Building a strong network and production base.